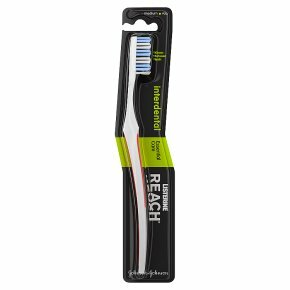 Multi-level bristles to clean thoroughly between the teeth. Angled neck. Soft rubber grip for better comfort and control.